Road marking services, stud installation, coloured and antiskid. 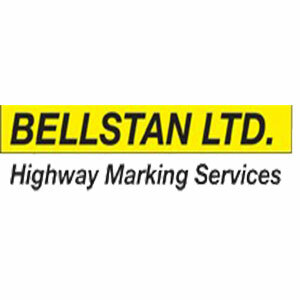 Established 1969, this family run road marking business has grown to one of the largest independent road marking companies operating in the UK. South East England, South West England, London and East Midlands.